"This was the worst oiling of a bird I have seen." 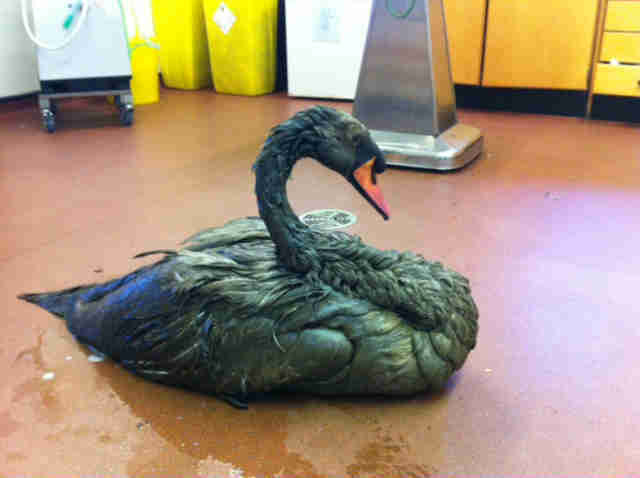 While the rescue center is used to cleaning up animals who are covered in oil, the swan was so coated that they knew it would take several washes before the oil would even start to come off. 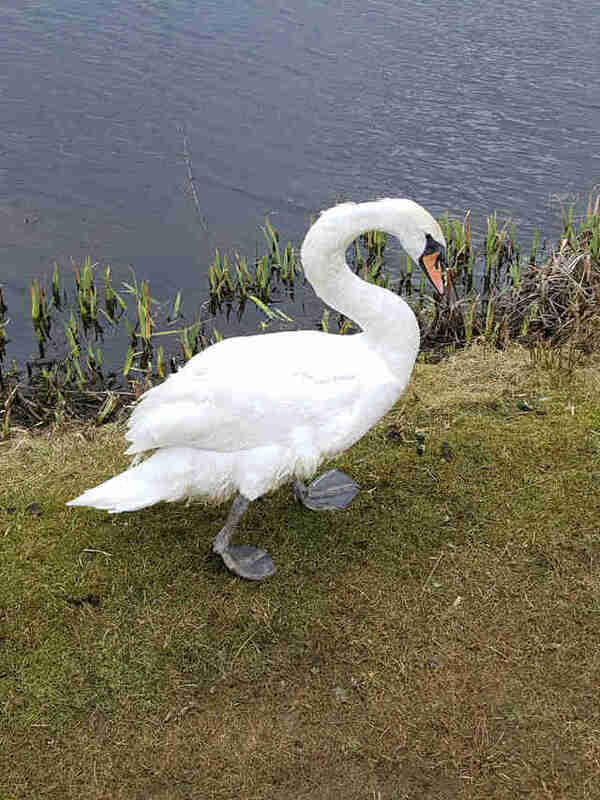 The thick oil no doubt felt incredibly heavy on the swan’s body, and they washed him as quickly and frequently as they could, working hard to return him to his normal state. 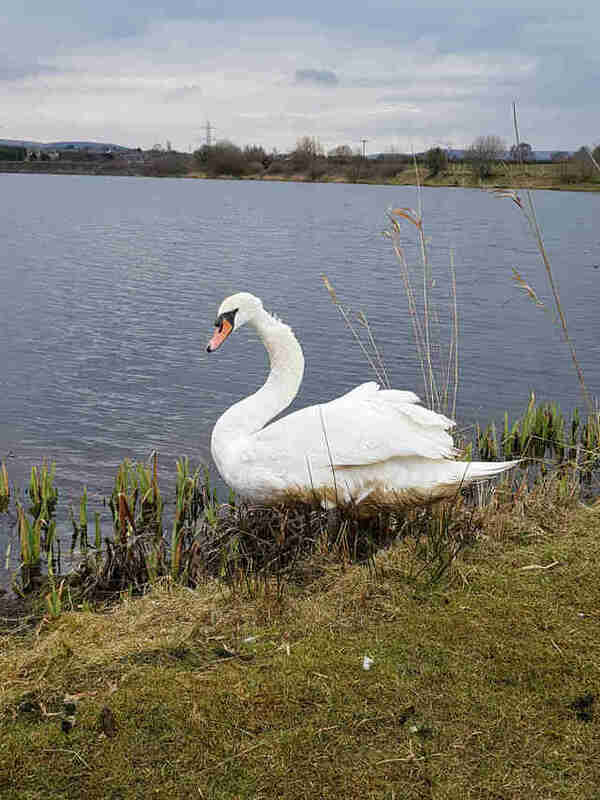 “Our first concern was to get the bird washed as quickly as possible, not only to make him more comfortable, but to avoid him ingesting any of the toxic material from preening,” Cale said. 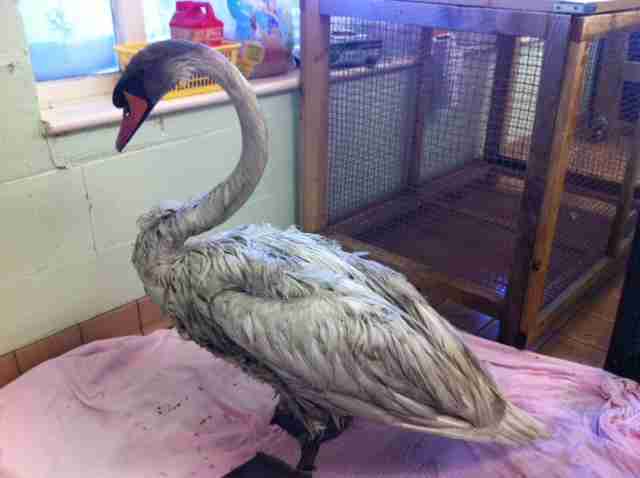 To help other wild animals in need, you can donate to the RSPCA’s Stapeley Grange Wildlife Center.